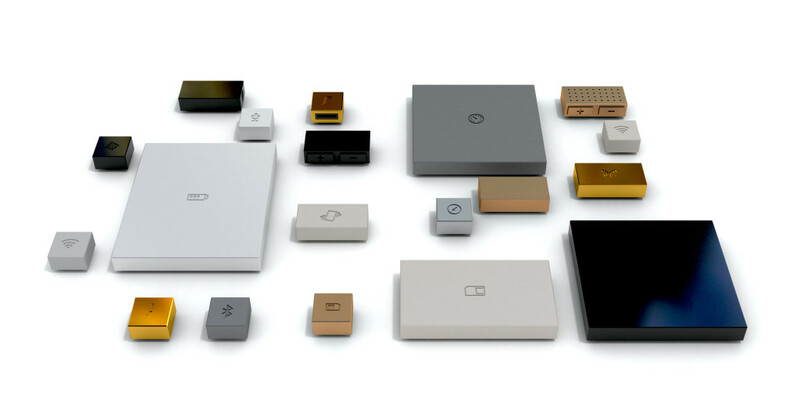 Phonebloks may end up being your next mobile device. These days, the “phone” is much more than its name implies, and our individual priorities are revealed through our mobile devices. Are you more camera oriented, or does raw processing power drive you? Do you use your phone to stay connected, or play games? Based on your priorities, how would a phone designed and built by you look like? 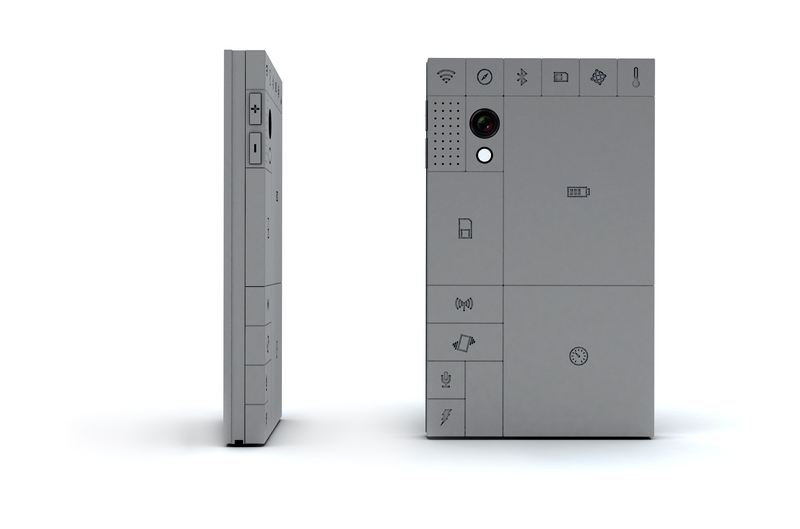 Designer Dave Hakkens may have the answer with his vision of a new way to create phones: Phonebloks, a DIY modular phone personalized by you. The vision is to make a phone that is, as Hakkens puts it, worth keeping. 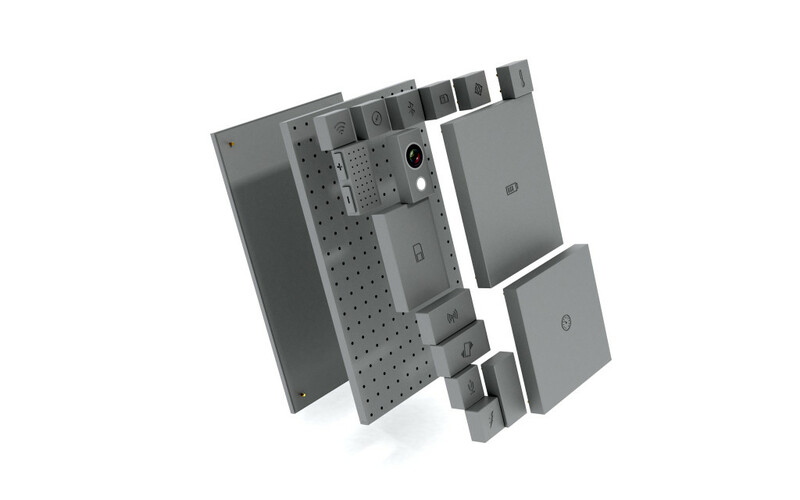 Made of separate nodes called bloks, each component of the phone — such as the battery, camera, and even the screen — are removable and connect to the phone base. This allows for unprecedented personalization. You choose the bloks you want from the companies you know and love, and then order them from the Phonebloks website (if you’re an avid phone photographer, you can choose a blok from Canon or Nikon, for example). The best thing about Phonebloks is that bloks can be swapped daily, depending on your needs. Going on a camping trip? Better take a good camera and an extended battery. Screen broken? Replace it or upgrade to a better one without having to get rid of the whole phone. Phonebloks is made up of detachable “bloks” that are interchangeable depending on your daily needs. Most phones are uniform models that appeal to the majority of the market. Specialty phones sacrifice some aspects to improve others, locking you into one component that you may decide you don’t want after some time. For example, the new Nokia Lumina 1020 advertises as a photographer’s phone, but as most of the attention has been placed on the camera, sacrifices are made elsewhere. Hakkens wanted to address the problem of the wasteful way that technology progresses. With most companies releasing a new iteration of mobile phone models annually, a large number of devices are discarded on a regular basis. What Hakkens creates in his design is not only a sense of personalization but of practicality. Many new versions incorporate designs that render any old accessories useless, even further contributing to unnecessary accumulation of junk. Even though electronic devices make up only 2% of the total waste in America’s landfills, they are responsible for 70% of the toxic material, such as mercury and lead. One option is to recycle unwanted electronics, but the toxic materials contained within them can be difficult to separate and properly handle. So what’s the catch? Are you thinking a product like this couldn’t really exist? Well the unfortunate truth is that it doesn’t. At least not yet — not without your help. As of now, Phonebloks exists only as an idea. Hakkens is trying to get the word out about Phonebloks by using an interesting approach. While websites like Kickstarter are a great way for ideas to connect directly with people who want to see them come true, Hakkens isn’t asking for your money. He’s asking for your voice. The mobile phone industry is dominated by a few companies and Phonebloks is just the kind of idea that should scare them. So Hakkens needs a unified show of support. If enough people show that there is a significant interest in Phonebloks, he can begin to gain financial support from investors and the cooperation of manufacturing companies to bring his vision to the people. This is where the website Thunderclap comes in — think Kickstarter meets petition-signing. People join the Phonebloks Thunderclap campaign by donating their online presence, authorizing the site to post through social channels on their behalf on a set date. Each person who joins in gets added toward the final goal and if the goal is reached, Thunderclap will create a major social media blast on October 29th. Individual posts can get lost in the sea of attention seekers, but through Thunderclap a message has the potential to reach a wider range of people. We think Phonebloks is an idea worth spreading, and a phone worth keeping. For more information visit phonebloks.com. Go to the Thunderclap campaign page to show your support for Phonebloks. Richie Zamora is a Los Angeles-based writer of fiction and non-fiction. He is interested in the world of art, comics, film, literature, baseball, technology, and video games, along with the unusual habits of his two roommates who also happen to be cats.